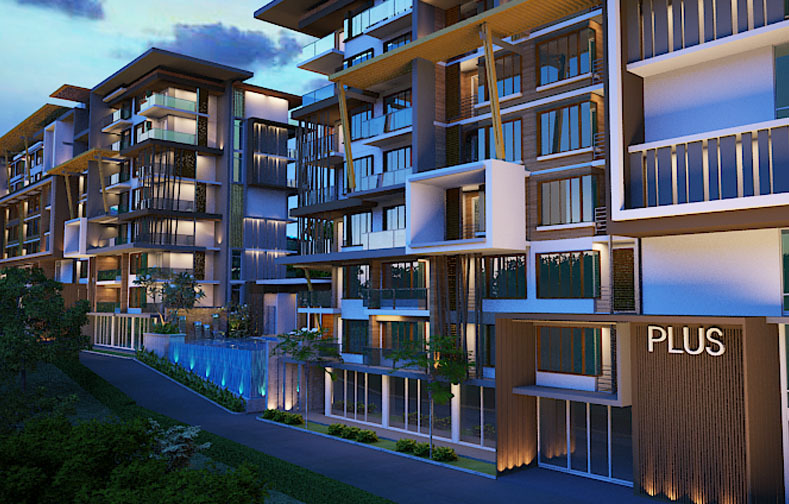 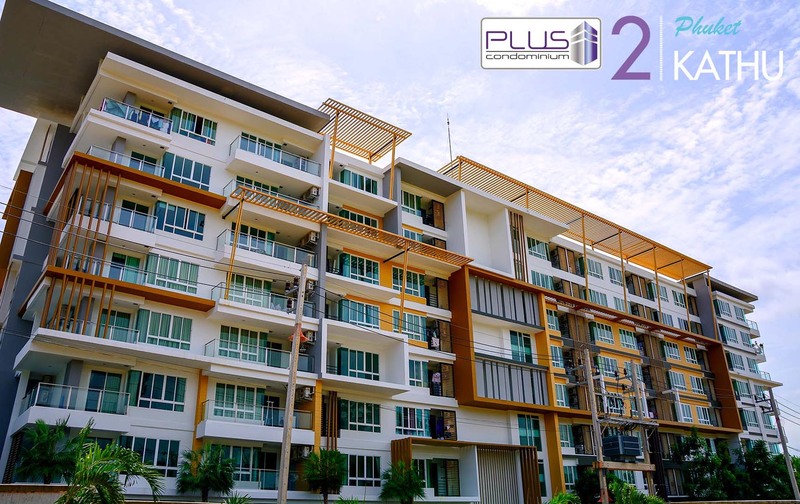 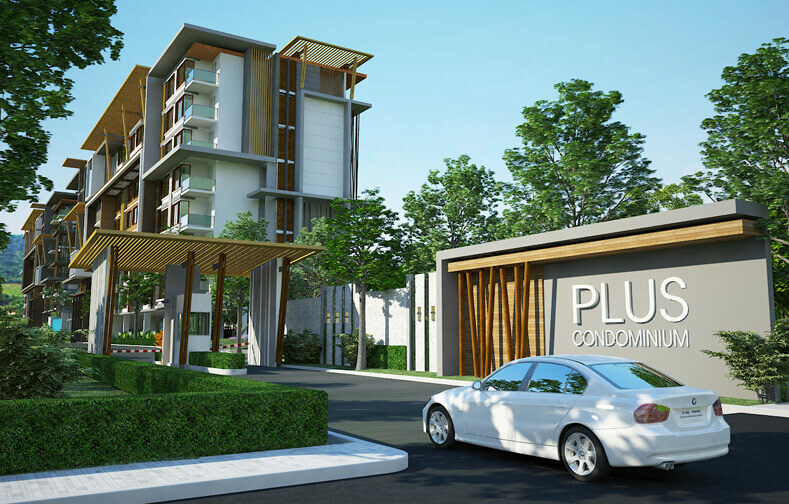 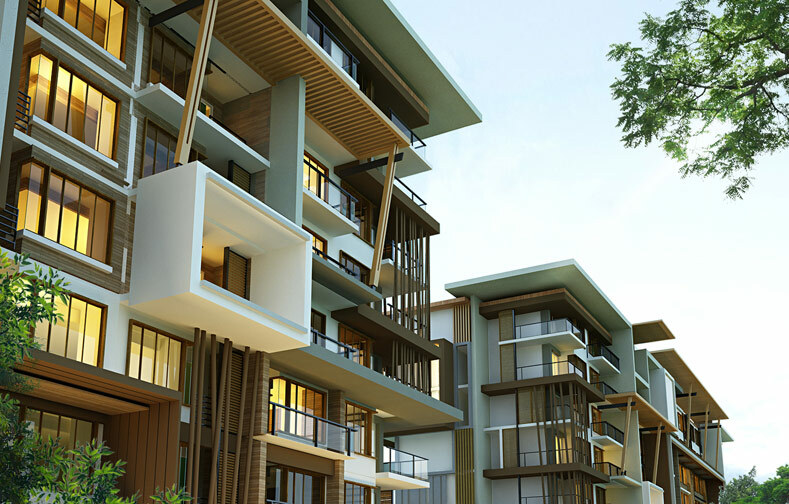 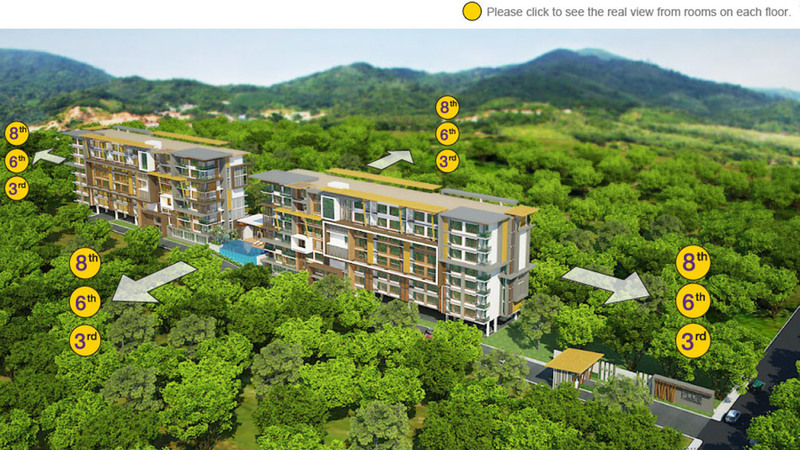 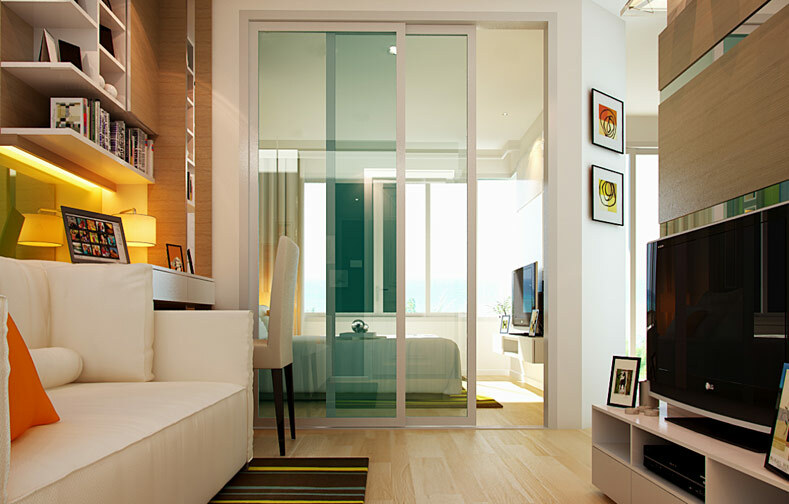 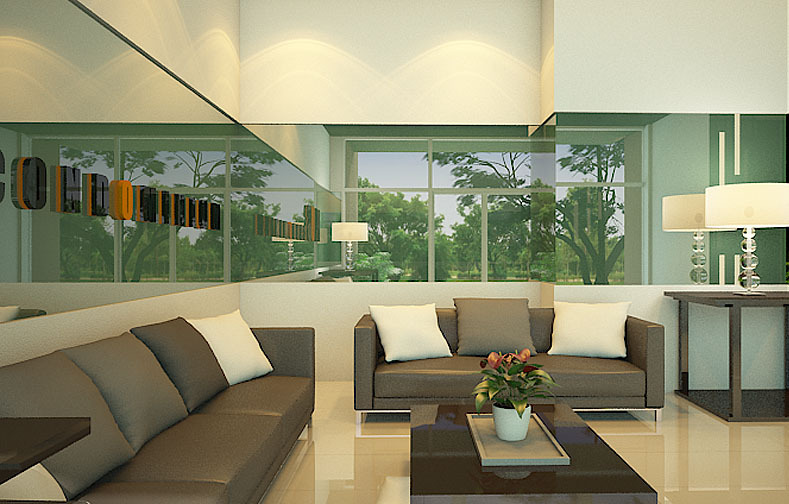 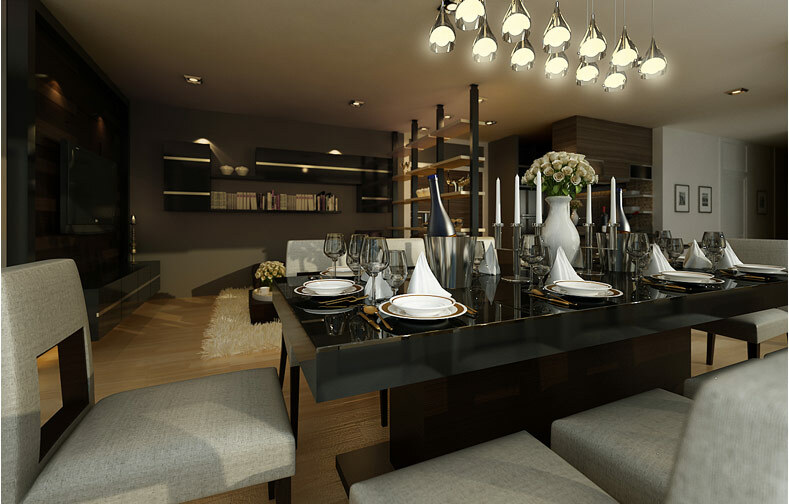 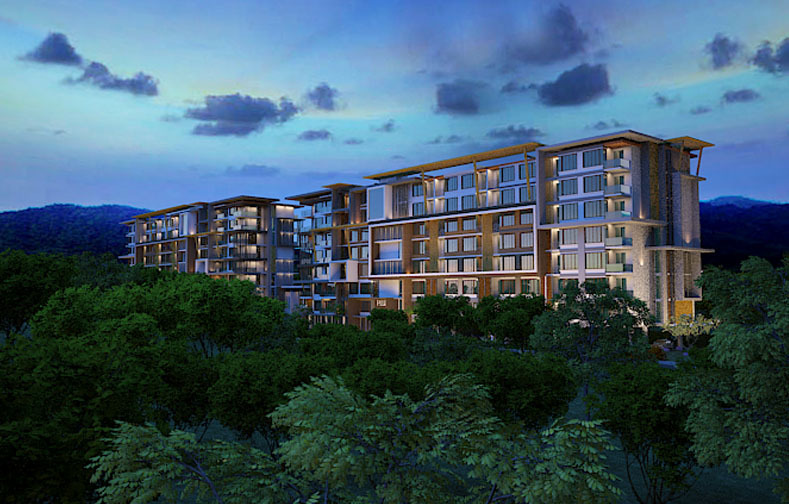 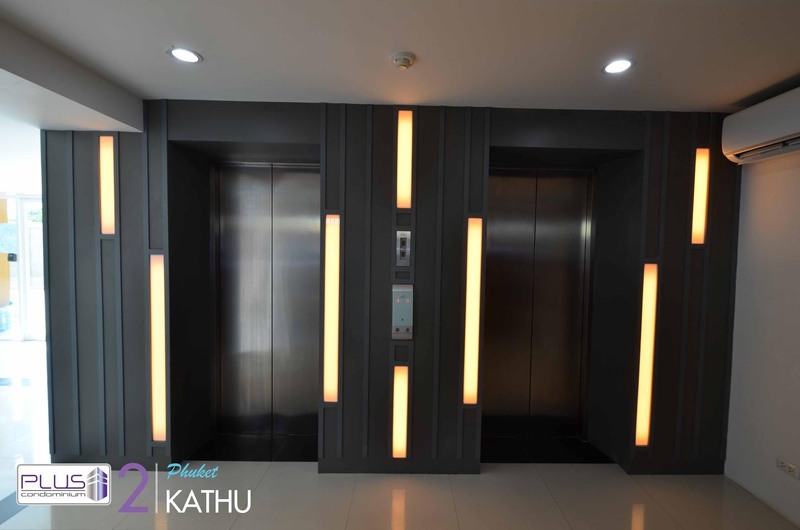 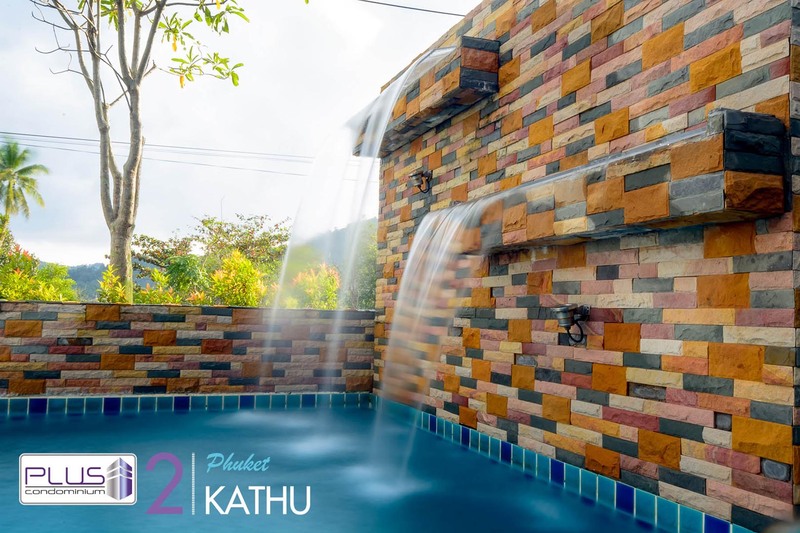 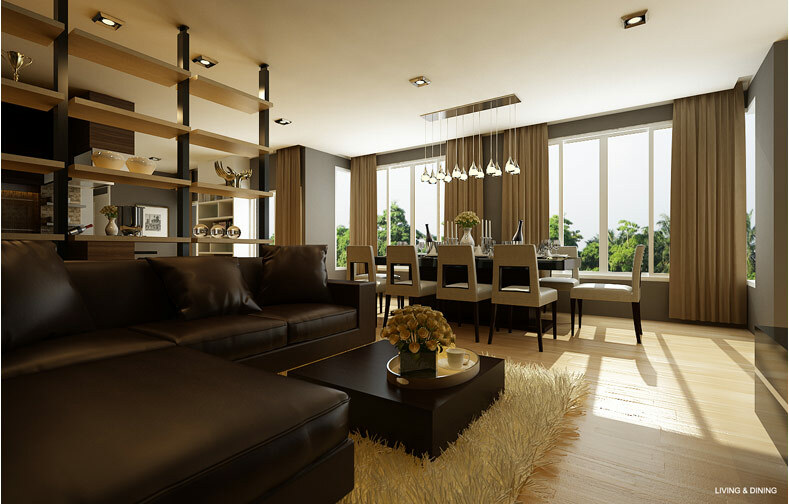 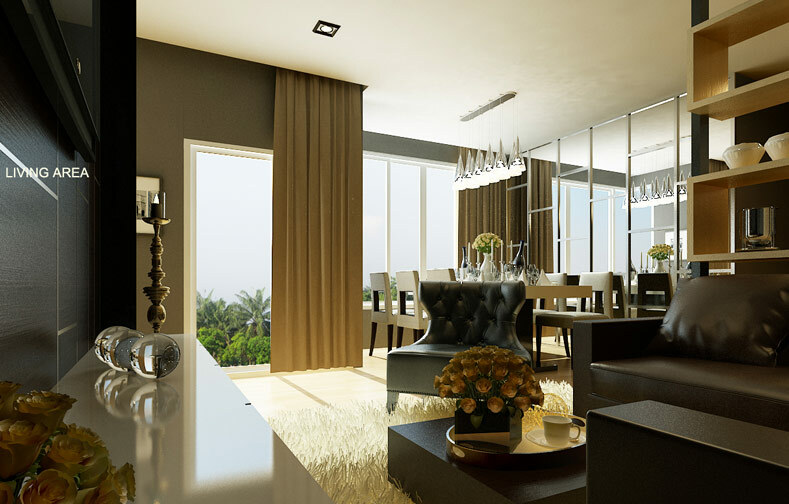 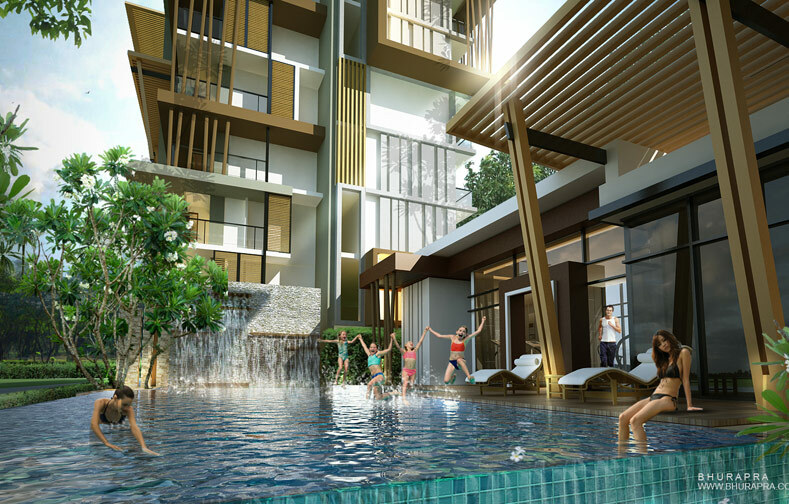 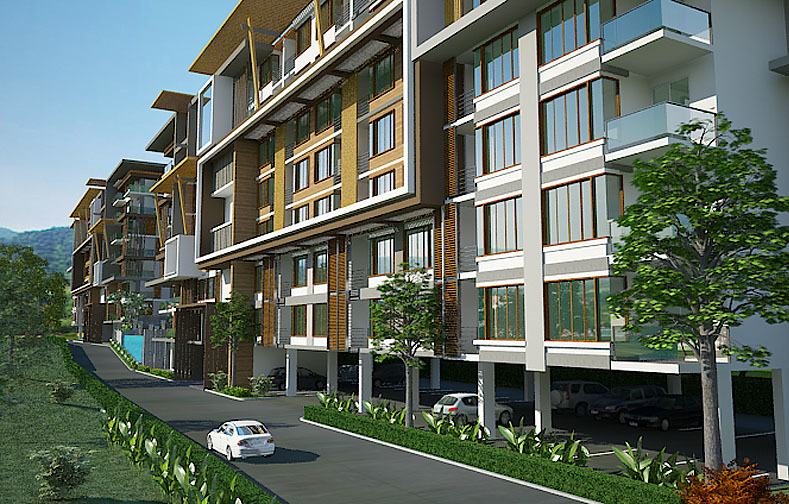 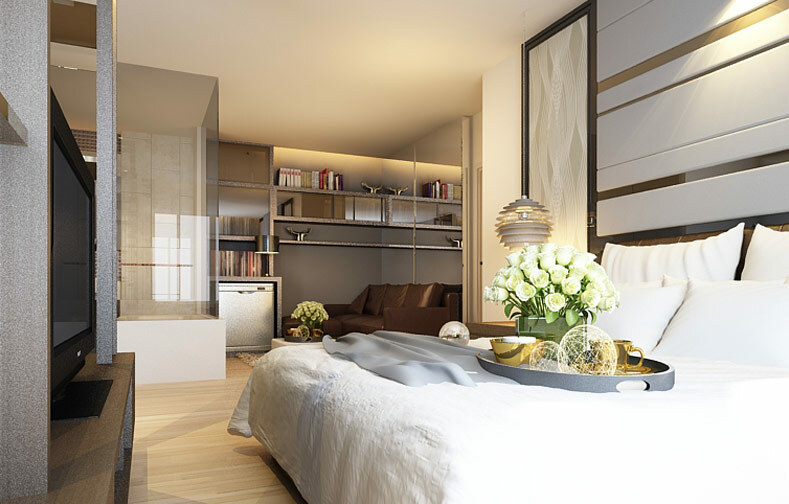 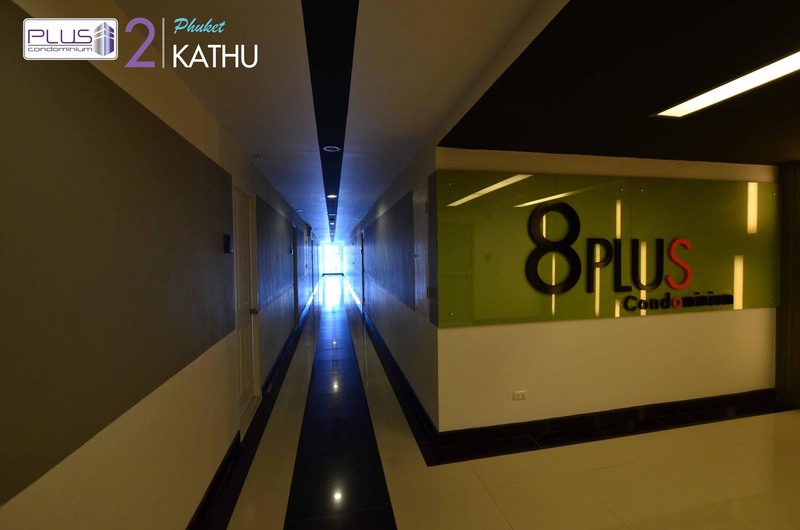 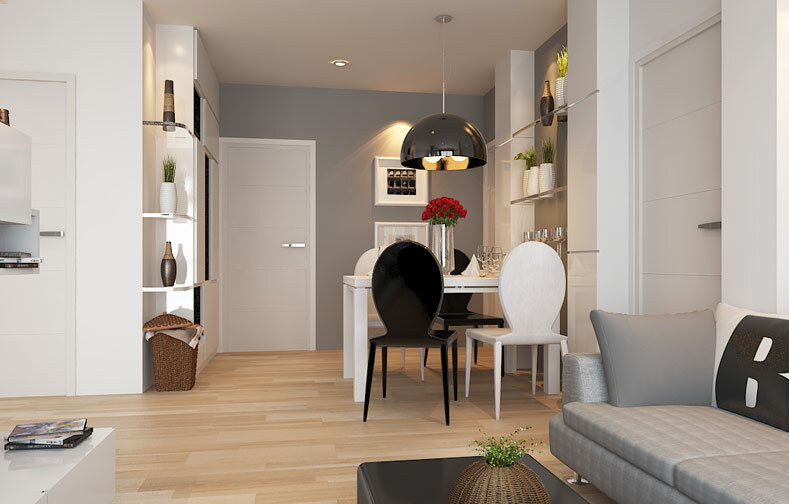 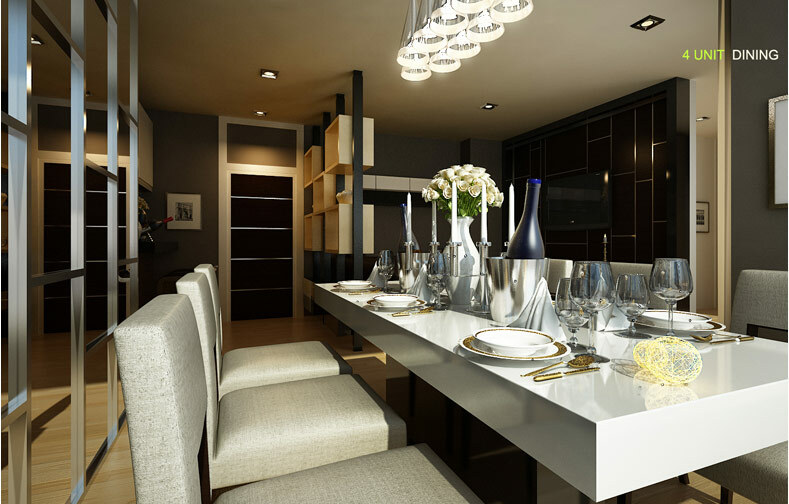 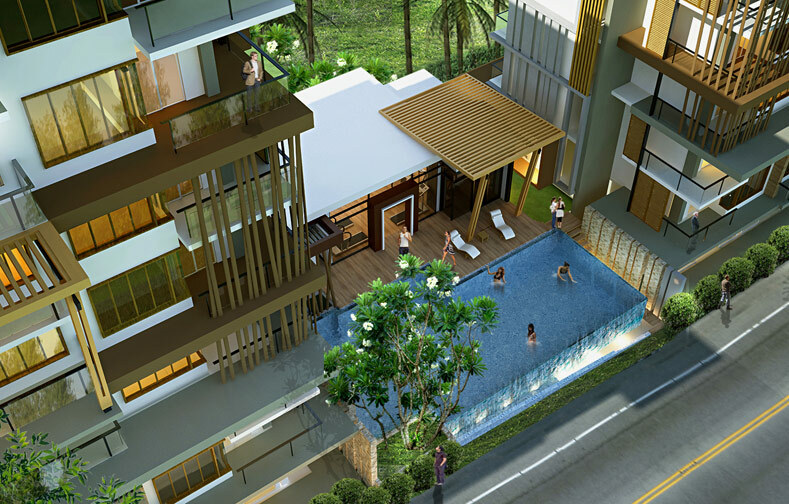 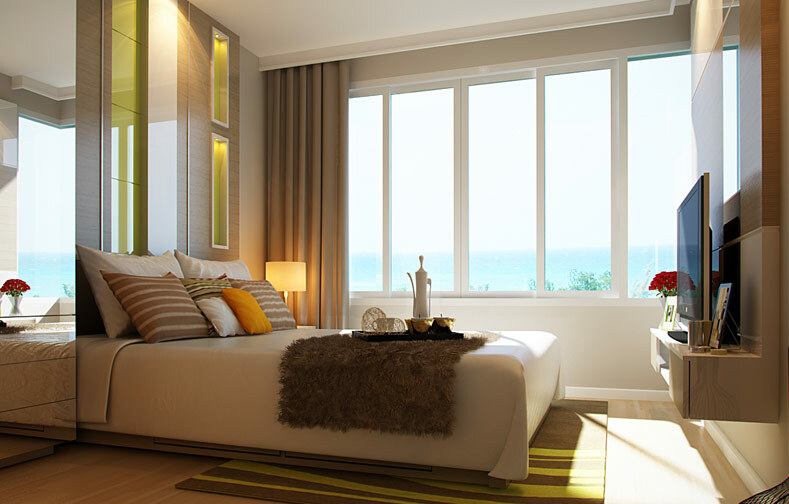 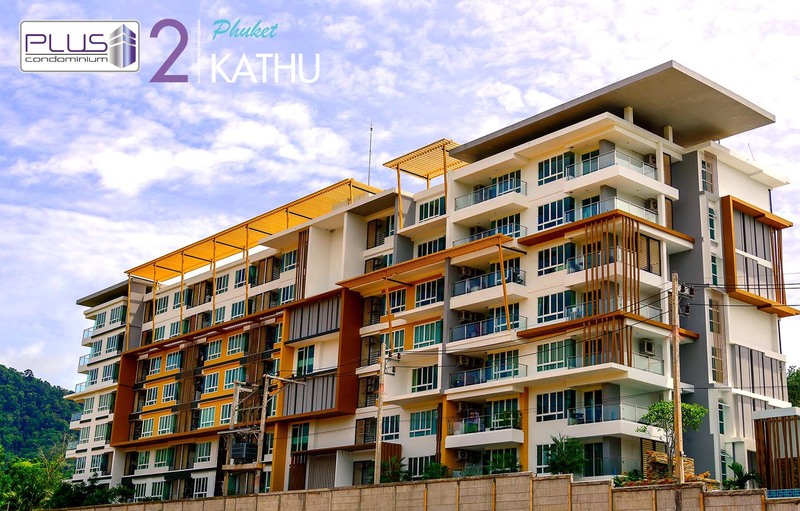 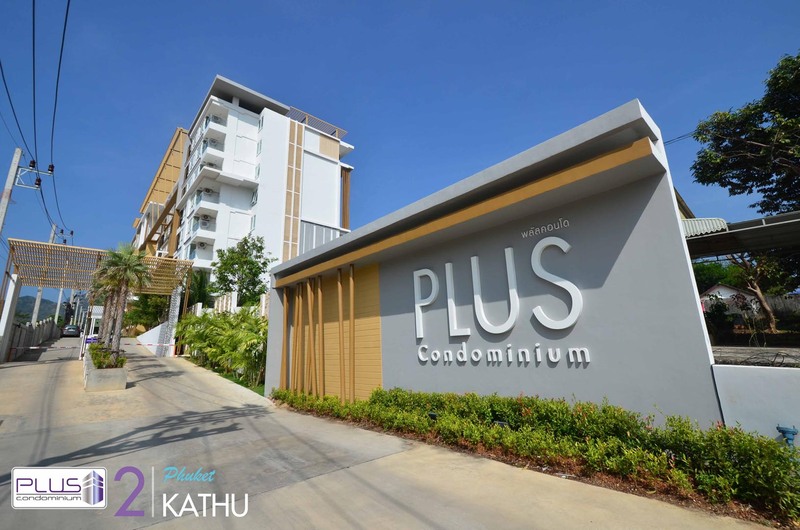 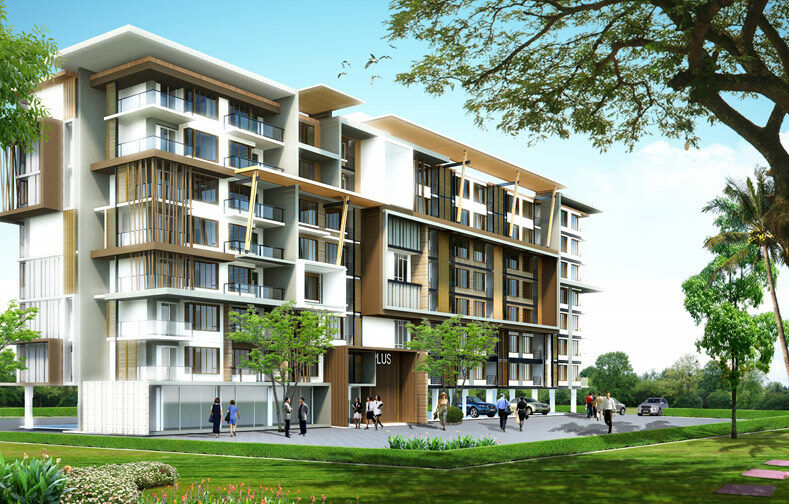 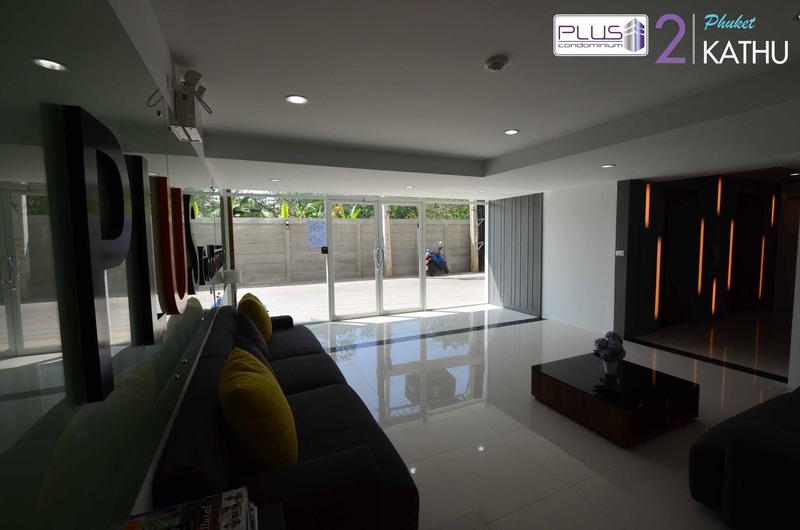 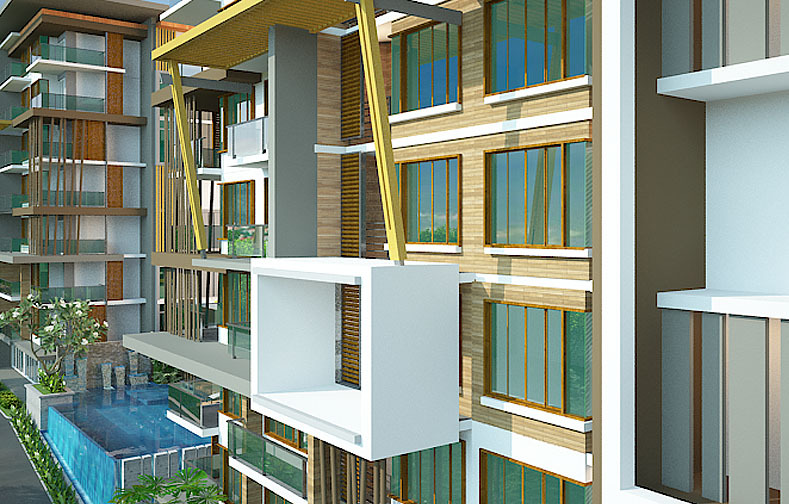 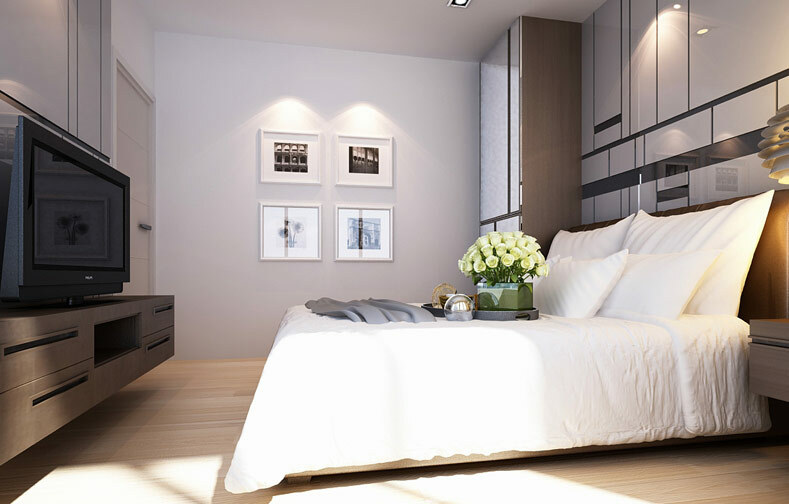 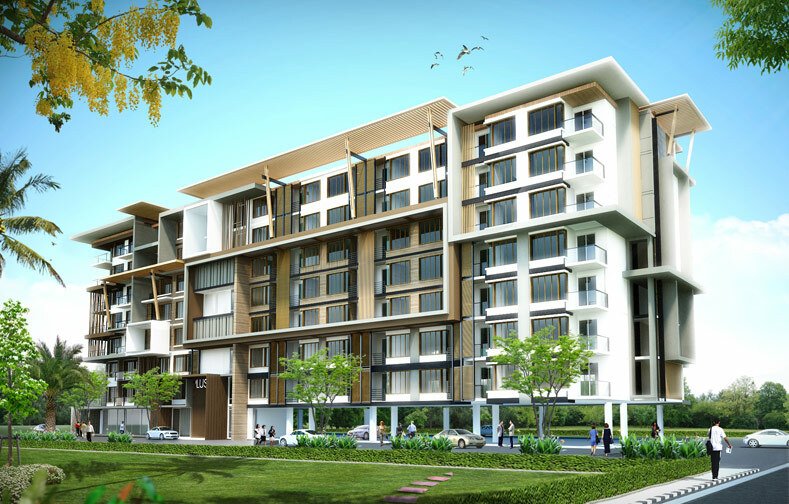 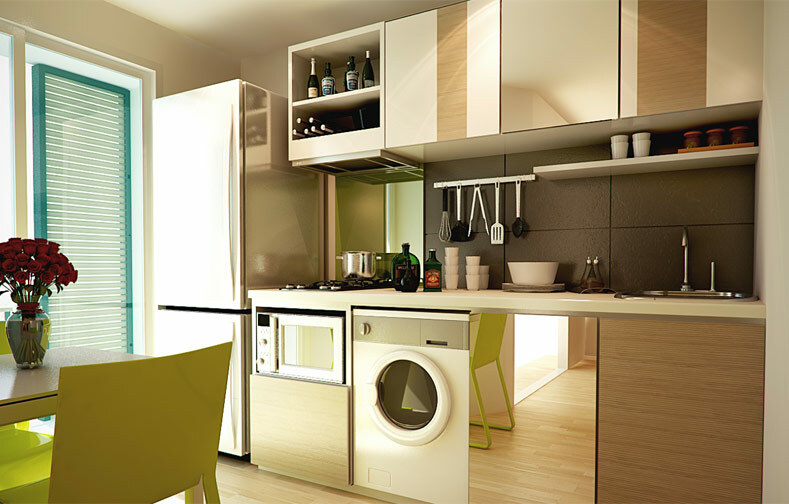 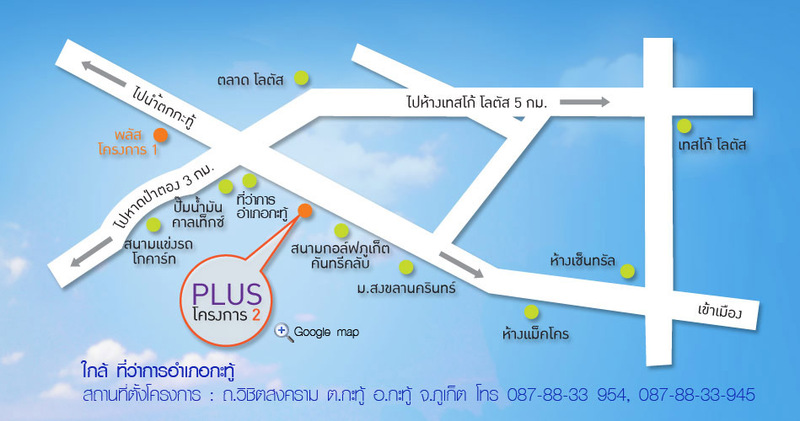 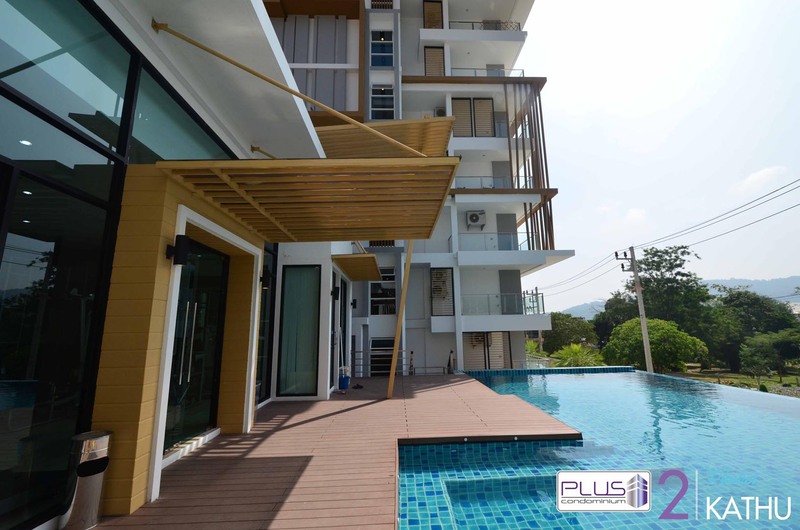 Plus Condominium Project 2 is located on Vichitsongkram Road, Kathu District, Phuket nearby the main road. 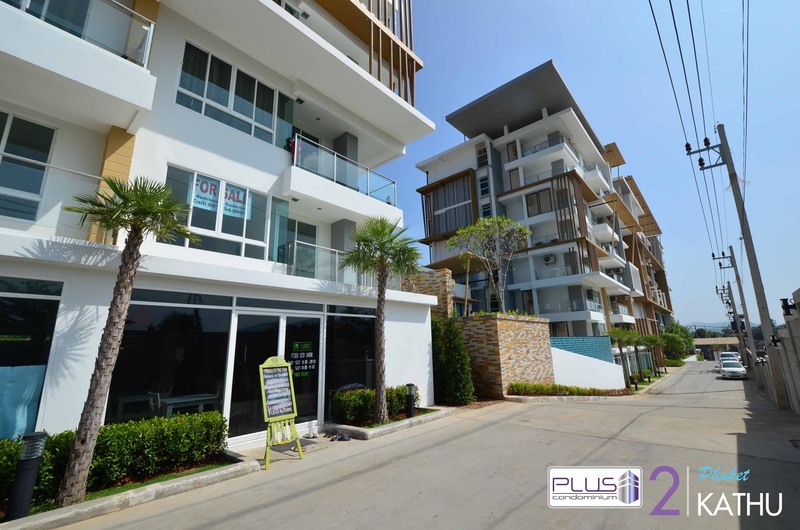 It is the one of charming condominiums in Phuket with RESORT style including distinguishing design is encircled by nature and mountain ambience providing well-organized area, great security system and fully facility such as swimming pool, fitness, and shopping centers like Central Festival Phuket shopping center and Tesco Lotus Hypermarket in order to fulfill the way of new generation life. 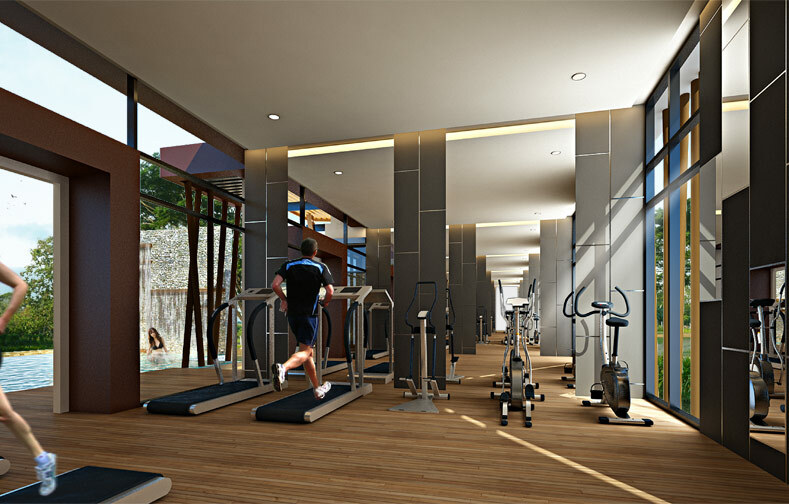 Project Description 8 storeys of 2 Buildings including clubhouse (swimming pool and fitness), facility, parking area for approximately 100 cars and standard security system.